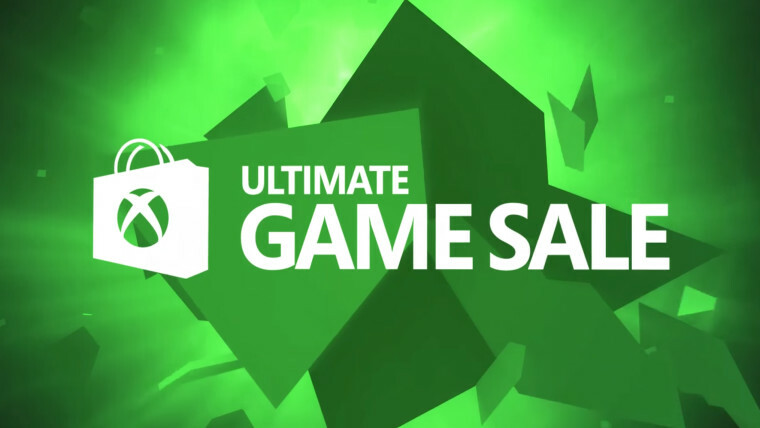 A couple of days ago, we reported that Xbox's annual Ultimate Game Sale would be returning. Today is finally the day, where you can empty out your wallets and take advantage of discounts on over 700 games. The Ultimate Game Sale not only offers up massive discounts of up to 65 percent on some titles, but it also offers great deals on consoles and accessories. During the event, you'll be able to get three months of either Xbox Live Gold or Xbox Game Pass for just $10. Xbox Game Pass just celebrated its first year anniversary and is a subscription service that offers access to over a hundred games. 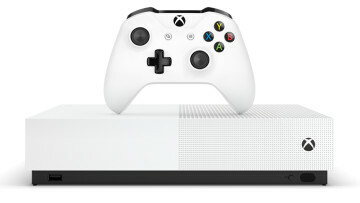 The sale is not limited to just Xbox products but also includes PC and its accessories. 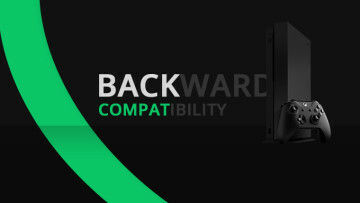 The deals aren't as sweet but if you are in the market for a high-end gaming computer, a router, or external hard drives, it might be worth a look. 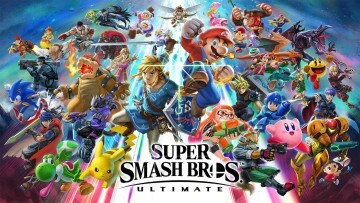 If you're more interested in the contest side of things, you can now enter the Ultimate Dopplegamer Sweepstakes until July 30. If you win, you'll be eligible for an all-expense paid trip to PAX West in Seattle. 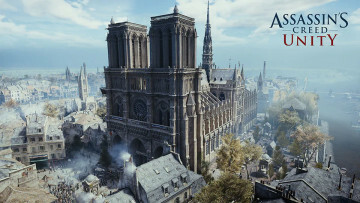 Be sure to head to the link below to see the full list of discounted games that are available. The listing does not have prices as it varies per region but it does give you the percentage off that each game will receive. Those that aren't Xbox Live Gold members will receive up to 65 percent off, while Gold members will be getting an extra 10 percent off. The sale starts today and discounts will be valid through July 30.